Senator Lau’s swearing-in was in compliance with the Supreme ruling that sacked the former occupant of the seat, Senator Sani Danaladi. 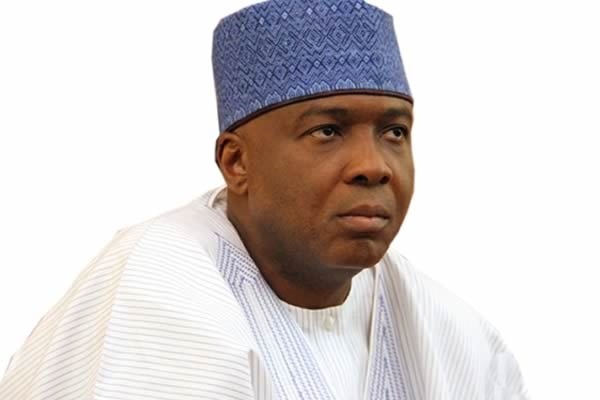 On June 23, Nigeria's apex judicial body ordered Danaladi to vacate the seat and refund all salaries and allowances earned in the Senate within 90 days. ...nullifies the former Senator Danladi Abubakar. Danladi was sacked on the same day a member of the House of Representatives, Herman Hembe, also received his marching orders out of the chamber after hos election was nullified.